The always fabulous, always FOMO-inducing Paris Fashion Week came to a close last night and of course it was with a bang. 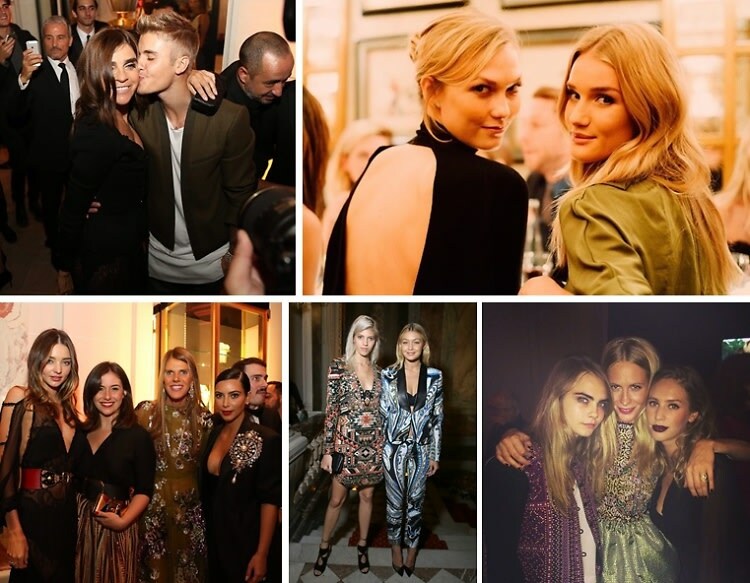 Like most of her parties, the soirée celebrating Carine Roitfeld and the launch of the latest CR Fashion Book was a star-studded event, seeing the likes of Miranda Kerr, Karl Lagerfeld, and yes, even Justin Bieber. But that was hardly the only grand affair of the week. From the Balmain after party to the intimate and chic PURPLE Magazine dinner, click through for a look at the top parties of PFW this season.